Access popular USPS.com® tools on the go with USPS Mobile® app. Find a Post Office™ or an Approved Postal Provider®, look up a ZIP Code™, calculate shipping prices (limitations apply), schedule pickups, order supplies, scan labels and coupons (available on certain devices), hold your mail, and use the Track & Confirm tool anywhere you go. Find USPS® Locations when you need to get to a Post Office™, Self-Service Kiosk (APC®) or collection box with an easy-to-filter locator. 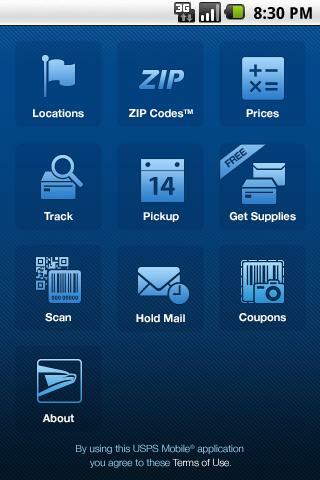 The USPS Mobile app uses your device’s GPS and map features to show your closest options, along with their Regular Hours, Special Hours and Last Collection Times, and provide mapped results with driving, walking, or transit directions. Look up a ZIP Code™ for any U.S. address. Calculate a Price to determine how much postage you will need when you ship a letter, card, large envelope, or package (limitations apply). Now you can choose retail or online pricing, add any extra services you need, and view the total, too. Use the Track & Confirm tool to check the status of shipments sent using Priority Mail Express™, Certified Mail®, and certain other delivery services. 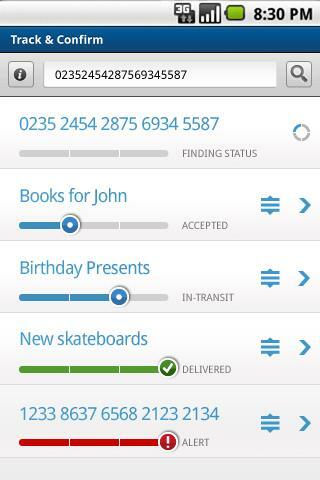 You can give your shipment a nickname and save it in the app to easily keep tabs on your items. Schedule a next-day pickup and have your Letter Carrier pick up Priority Mail®, Priority Mail Express™, Global Express Guaranteed®, or Merchandise Returns shipments from your home or office during regular mail delivery. Request Hold Mail Service while you’re away, and we’ll keep your mail at your local Post Office™ until you return. Order USPS® boxes and envelopes and have them delivered right to your door. 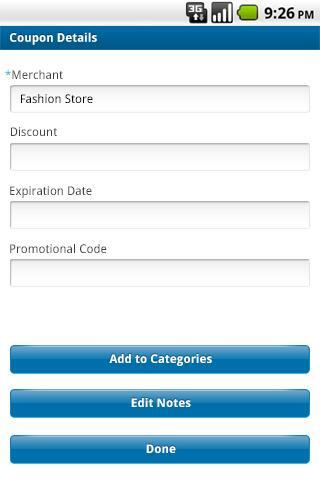 You can also save coupons and keep them organized in your phone to redeem at merchants who accept digital coupons. Please check the merchant’s coupon redemption policy, as some merchants may require a physical coupon at the time of purchase.